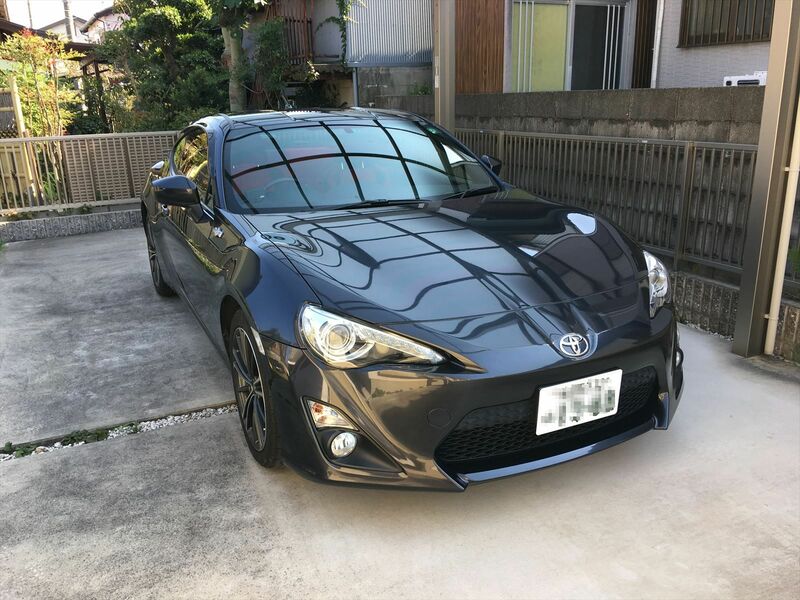 I had applied Pika Pika Rain Ceramic Coating series and it had been keeping the results even though 3 years had passed. 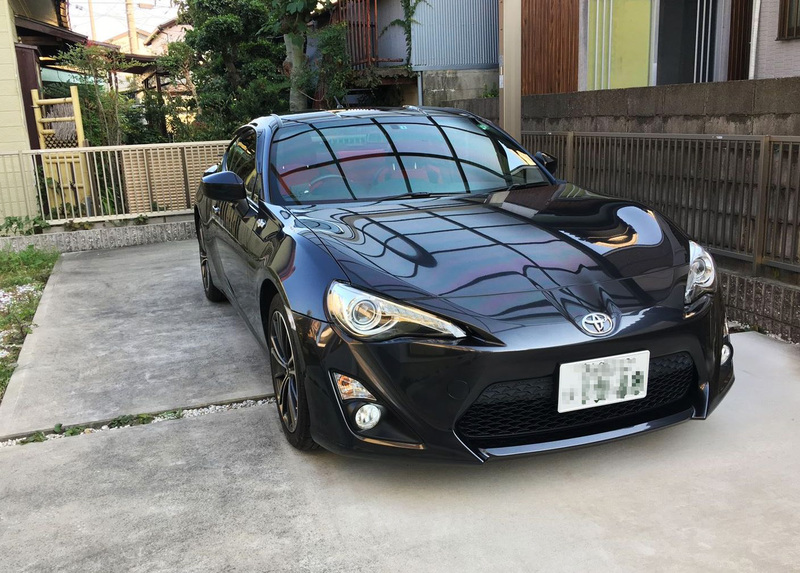 Therefore, I decided to apply Pika Pika Rain PREMIUM Ceramic Coating without hesitating too. I could realize its shiny gloss and stable water repellency for 3 years. but almost I washed it to the water. 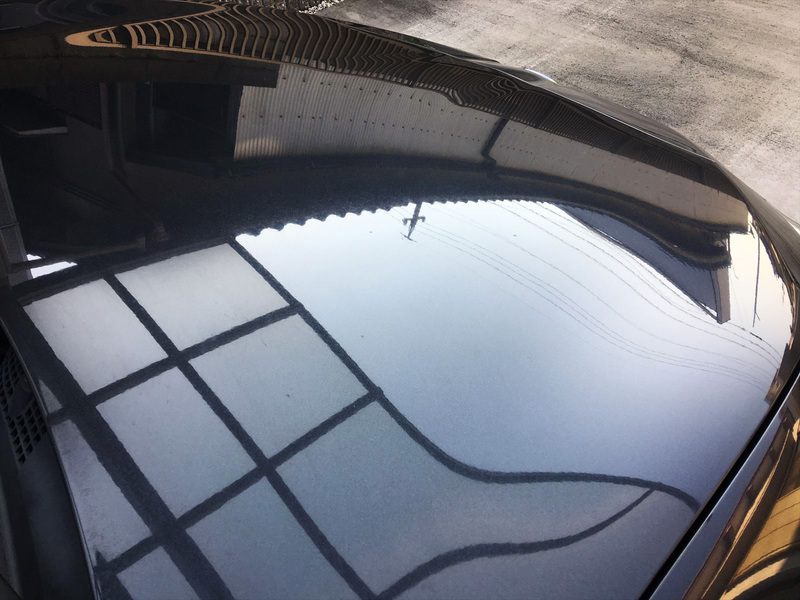 Moreover, from this year, I used car wash machines many times, but the effect of ceramic coating still last definitely. so it might be difficult to find the difference between before and after. The first and second photos show that after washing. It looks shiny. The third one is after application. The gloss became brighter and clearer when I look it carefully. Also its color became deeper, too. I also applied it to wheels. 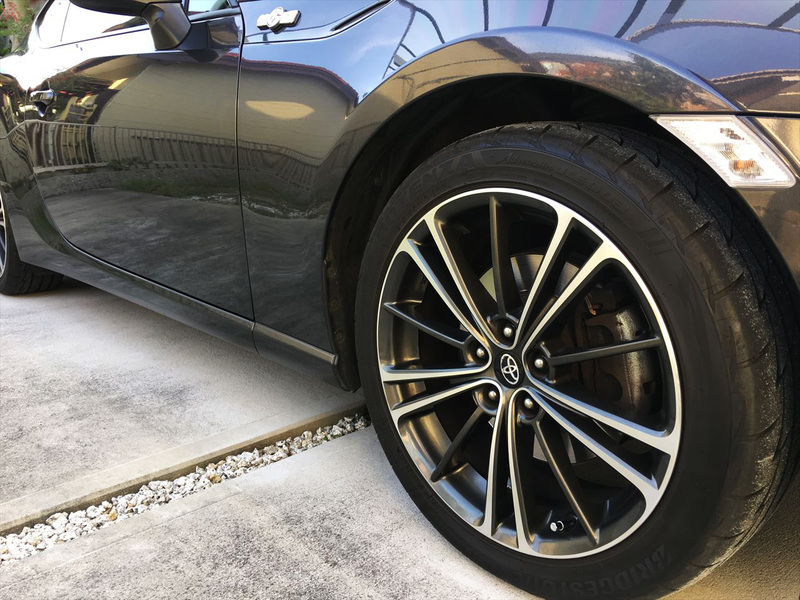 My car is easy to get break dust, so Pika Pika Rain PREMIUM Ceramic Coating can help to wash them. I’m going to repeat it 3 years later, too. but recently, the effect looks fade and it doesn’t repel well after raining. 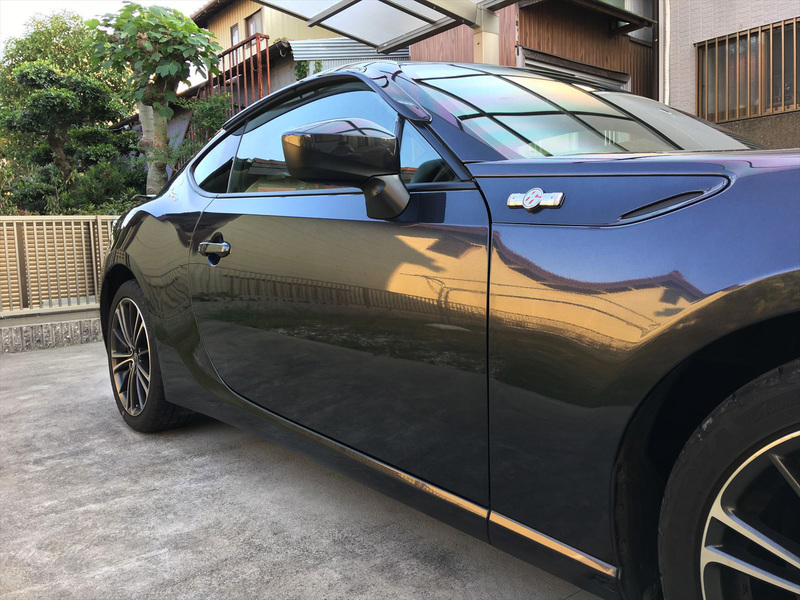 I was reluctant to pay expensive money, however, at that time, I found Pika Pika Rain PREMIUM Ceramic Coating and it has good reputations. Then I tried it immediately. 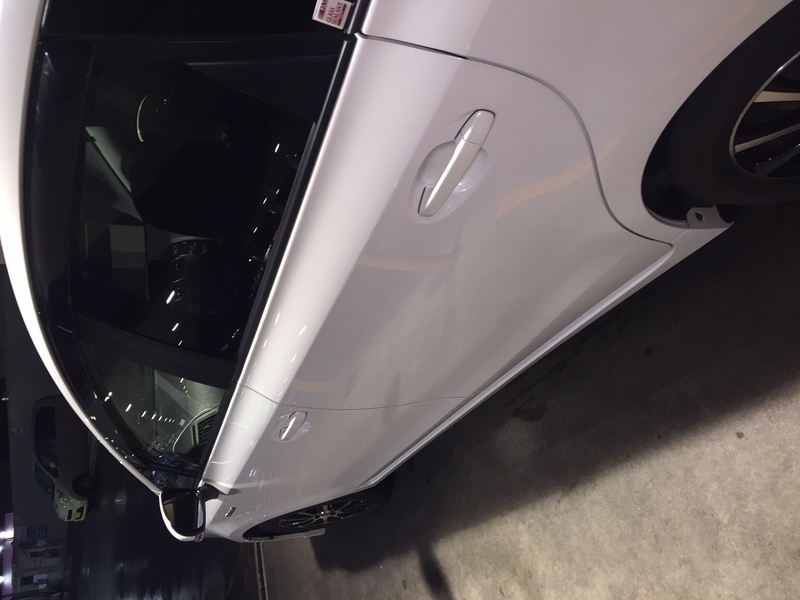 Consequently, the finishing was much better than I expected, my car looks like a brand new (or it may more beautiful) car. The application was easy, just washing, drying the water, applying Pika Pika Rain PREMIUM Ceramic Coating carefully and wiping. The nice water repellency ceramic coated body is completed. I applied Pika Pika Rain PREMIUM to my white PRIUS　α. Before the application, the previous coating didn’t repel water anymore. Then I bought Pika Pika Rain PREMIUM and applied it. The application was easy, so I could do it well. and I repeated to apply and wipe Pika Pika Rain PREMIUM for every parts, then my PRIUS got nice gloss. Now 2 month has passed, but the dirt can be removed easily and the water repellency was so nice. Also the gloss was amazing. First of all, my straightforward thinks was I was very satisfied with the finishing! It is much better and cheaper than professional car detailing! the water was sliding like a ball. The touch was not sticky, so it was outstanding! and I applied Pika Pika Rain Ceramic Coating after polishing. Then I could do it well and my car got beautiful gloss. I decided to apply Pika Pika Rain when I will buy a new car for the next time again! The movie shows that 3 weeks later from the application. I splashed a plenty of water to the bonnet and side body to find the water-sliding effect clearly. Therefore maybe you can find the nice water repellency. Another movie shows that wiping the water, but almost all had already run down, so I could wipe off easily. It also easy to remove the dirt, such as bird droppings and bugs, washing car gets much easier before. but I recommend Pika Pika Rain PREMIUM Ceramic Coating without fail! but it was getting better and batter, finally I used the liquid only about 1/3. 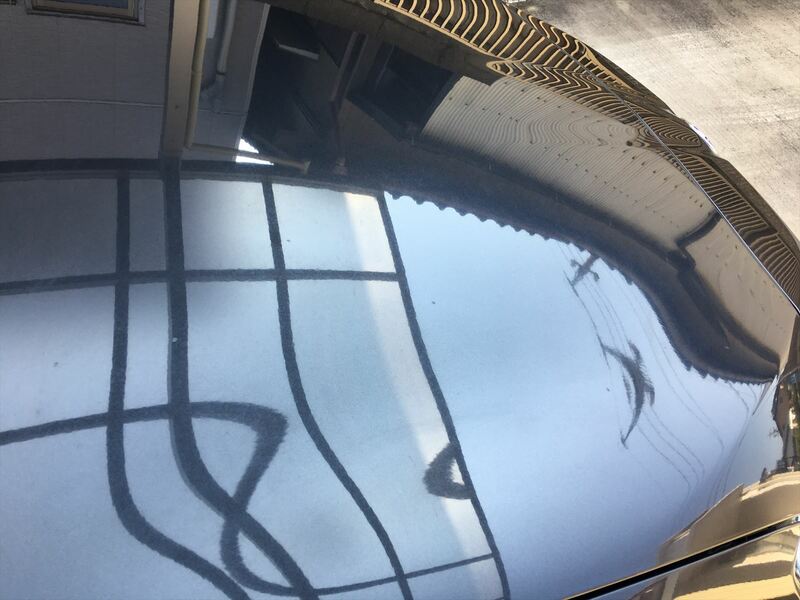 After the application, the gloss came back to my car. It was amazing like a mirror! Only washing with the water made my car beautiful such as brand new even though 1 week later. The water repellency was very nice and wiping became easy. I’m going to reapply with the remnant liquid.